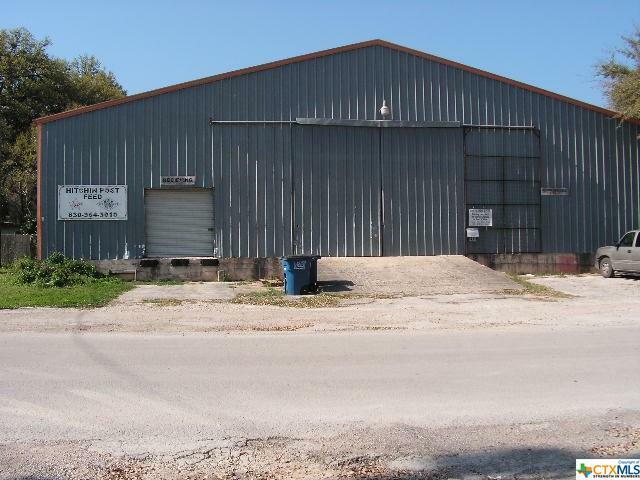 SATTLER - CANYON LAKE - 8000 SF WAREHOUSE W/ 600 SF RETAIL AREA. SMALL OFFICE. 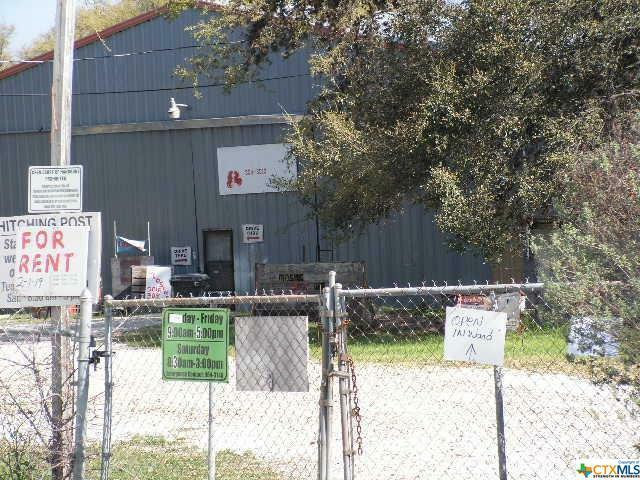 METAL BUILDING FOR RENT. 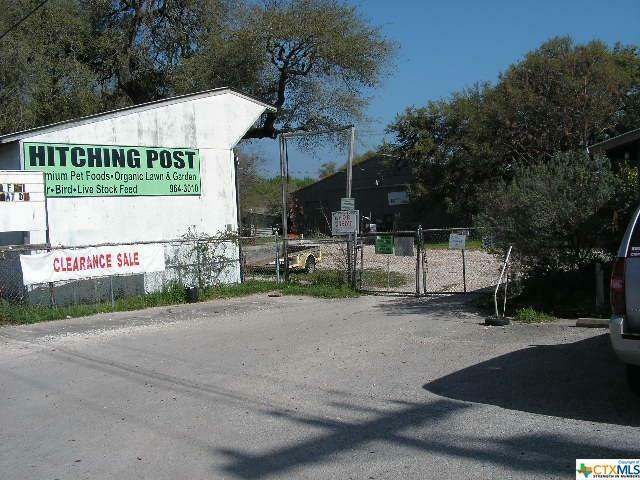 WAS A FEED STORE. 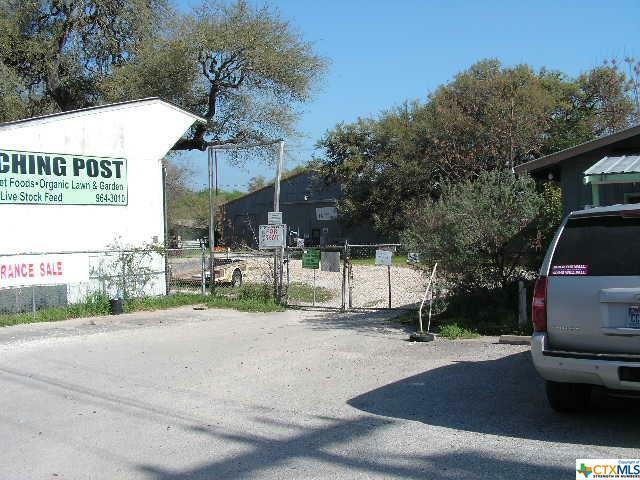 GREAT OPPORTUNITY FOR A GREAT BUSINESS LOCATION. Listing courtesy of Betty Coleman of Canyon Land Company.